If you are having any difficulty using this website, please contact the Help Desk at Help@nullHofstra.edu or 516-463-7777 or Student Access Services at SAS@nullhofstra.edu or 516-463-7075. Please identify the webpage address or URL and the specific problems you have encountered and we will address the issue. 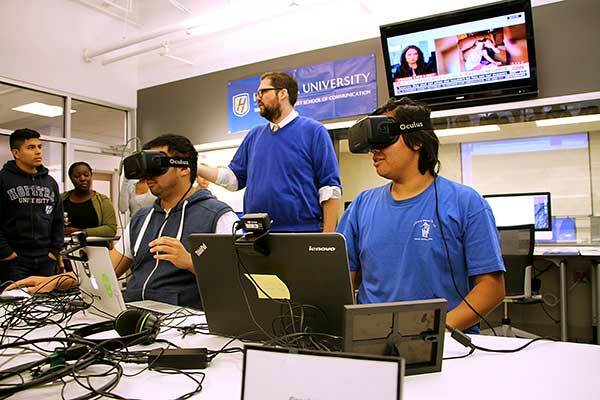 Hofstra's Lawrence Herbert School of Communication offers students a streamlined, cost-effective, and focused way to earn both an undergraduate and graduate degree in less time than if each degree was pursued separately. 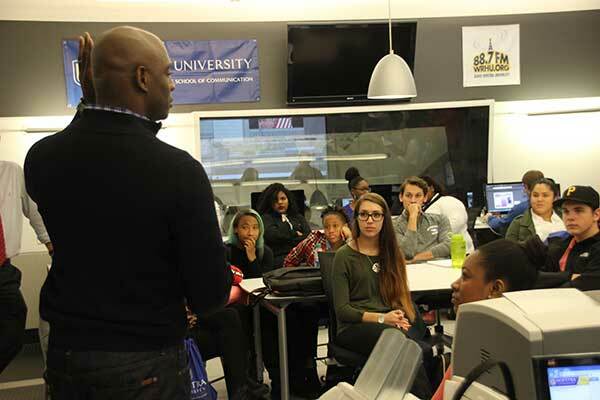 Located close to New York City - the media capital of the world - the Herbert School is home to WRHU 88.7FM Radio Hofstra University (the flagship station of the New York Islanders) and is accredited by the prestigious Accrediting Council on Education in Journalism and Mass Communications (ACEJMC). Learn more about the program requirements by clicking here. Cultivate strong digital/multimedia skills to make them more competitive in the job market. Promote themselves and their work through a major multimedia capstone project. Attain paid graduate assistant positions on campus, including editorial jobs in the Herbert School's NewsHub working for LonglslandReport.org. Enjoy increased earning potential throughout their career, and the ability to teach at the college level.